Gero is a vocalist born in Hyogo Prefecture. 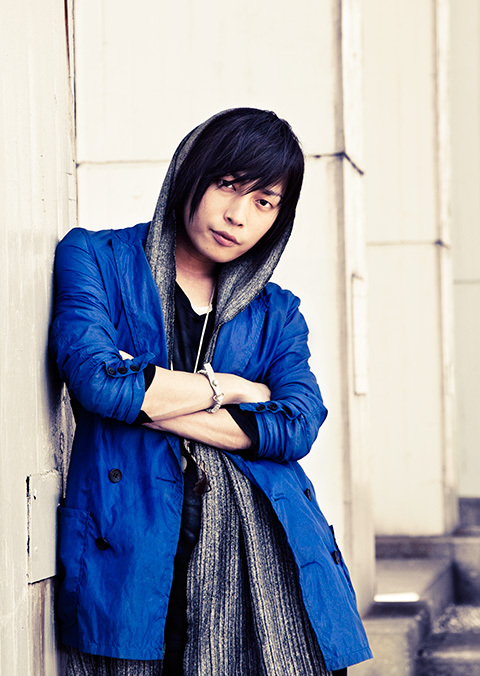 In 2009, as his clip uploaded on Nico Nico Douga for “Utattemita” became famous, he started his career as a vocalist. He participated in CDs and DVDs of other “Utattemita” artists and also in their lives and events. In 2011, he released his first full album “Gourmet” which ranked #7 on Oricon weekly chart, and a mini album “Cross” in 2012. He held one nationwide tour for each 2011 and 2012, with all tickets sold out for SHIBUYA-AX in Tokyo and Namba Hatch in Osaka. He made his major debut in 7/2013 with “BELOVED×SURVIVAL,” the opening theme song of a TV anime “BROTHERS CONFLICT.” He also released his 1st major debut album “one” in the same month.